Hardware sold separately. May add 1-2 days to ship time. 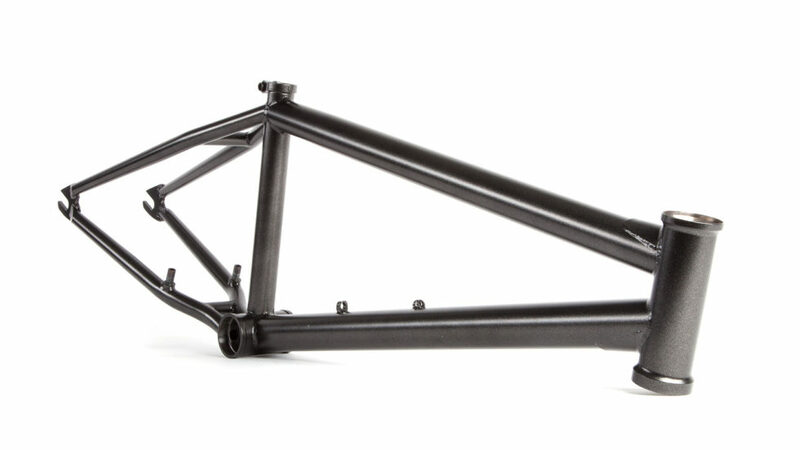 Matty Aquizap’s signature frame is designed to roast and do the most!